This Spectacular Rare Rosewood Regency Antique Double Wardrobe dates from ca. 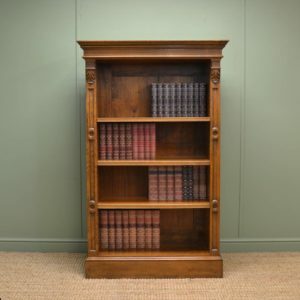 1830 and has an unusual rope twist carved edge above an elegant carved frieze and has two beautifully figured full length doors with Art Nouveau brass handle. 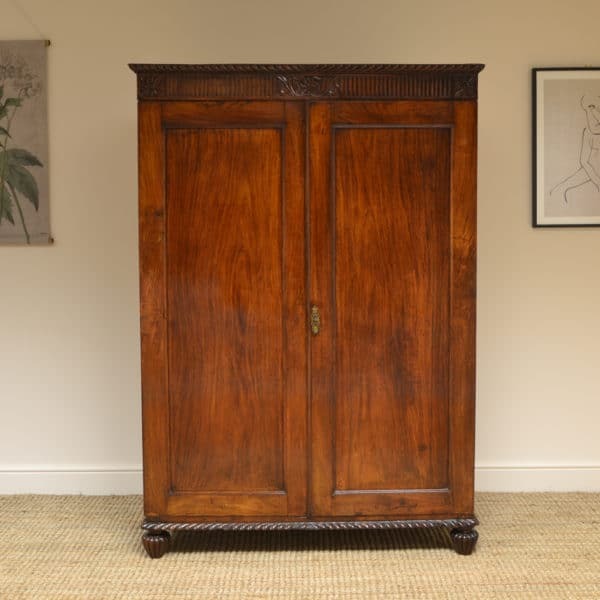 This Spectacular Rare Rosewood Regency Antique Double Wardrobe dates from ca. 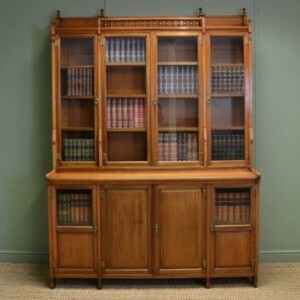 1830 and has an unusual rope twist carved edge above an elegant carved frieze and has two beautifully figured full length doors with Art Nouveau brass handle. 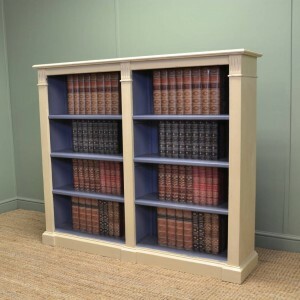 The interior has a later hanging rail and it stands on a carved lower edge with beautifully turned reeded feet. 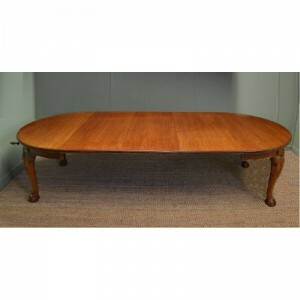 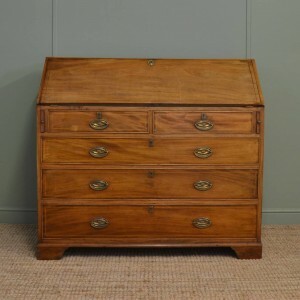 It has aged to a warm rich shade with a striking grain, good patina, is in very good condition and has been beautifully cleaned using a traditional form of wax finishing.